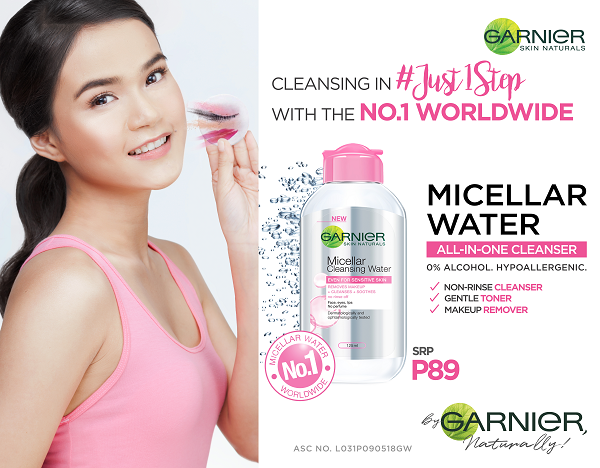 All-in-One Cleanser: non-rinse cleanser, gentle toner, makeup remover. Buy it at Lazada or Shopee. 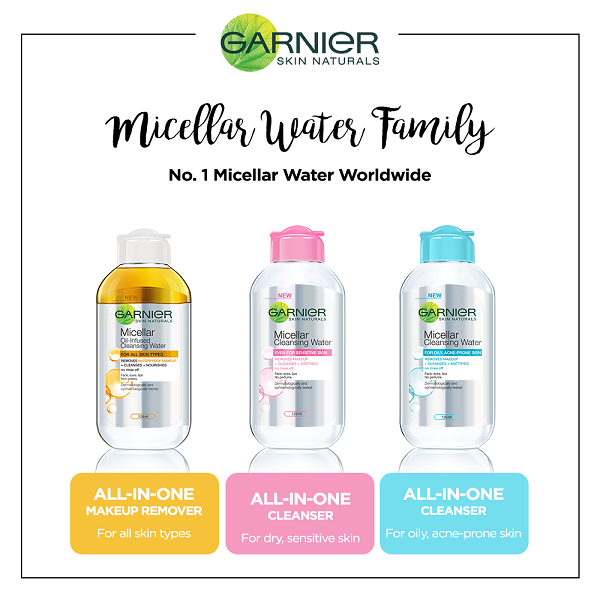 If you are selected, use Garnier Micellar Water you received from us as per instructions. Tried it for the first time and I can say na it's very effective as a makeup remover as well as a cleanser. You would really feel na nalinis niya ang face mo plus it's very effective for a dry skin like mine. I really like the product, especially im a breastfeeding mom.. The first thing that i noticed while using it is that it doesnt sting. Thank you.